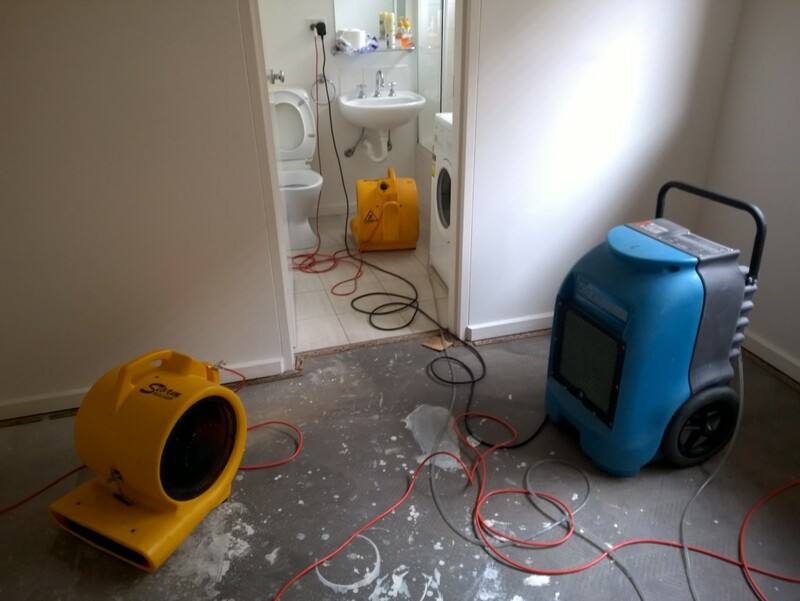 Many of the main causes of flooding and water damage seen by Capital could easily be avoided if property owners used qualified installers to install washing machines, dishwashers and hot water services and if they implement a quarterly program to check that all hose connection are secure and in good condition. We recommend that flexi-houses replaced every three years. Checking taps are turned off before leaving the house is another simple thing to do to avoid water overflows, this is especially important in homes with young children. Checking and cleaning box-gutters every six months is also recommended, as are regular checks on the status of your roof tiles. If you are unfortunate to be affected by flooding or water damage resulting in water damaged carpet and other surfaces in your home or business call Capital on 1300 554 418 and our IICRC certified water damage restoration technicians can provide you with advice on what to do and will aim to provide you with professional emergency water restoration assistance within an hour anywhere in Melbourne.